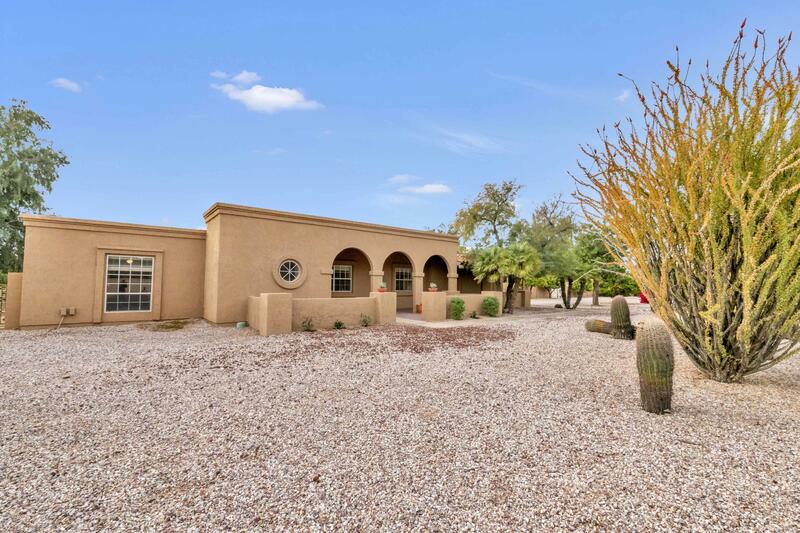 All SWEETWATER STREET EAST homes currently listed for sale in Scottsdale as of 04/25/2019 are shown below. You can change the search criteria at any time by pressing the 'Change Search' button below. "Motivated Seller/Price reduction !!! NO HOA in Central Scottsdale location, close to Kierland/Scottsdale Quarter. Rare find: 779 sq ft , 2 bed/1 bath GUEST HOUSE w/ Full Kitchen . 2323 sq ft Main House: 3 bed/3 bath on .80 Acre HUGE LOT w/ RV gate. Check out the neighborhood: tear downs & remodels in Sweetwater Street East Subdivison and neighboring subdivisions! Enormous backyard to entertain: Diving pool, outdoor shower, built-in BBQ & seating area & extra large covered patio. Room for all y"